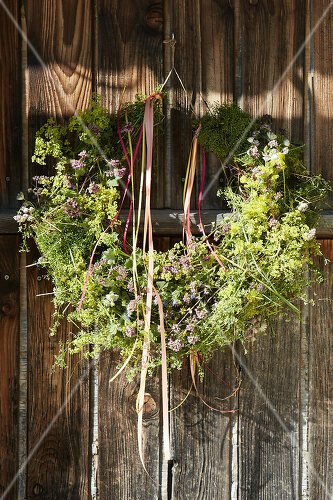 Bouquets and wreaths need not be expensive. 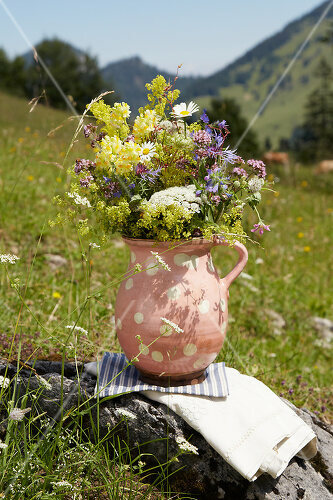 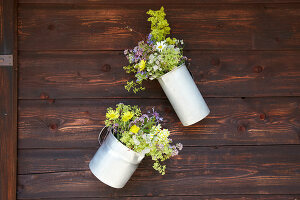 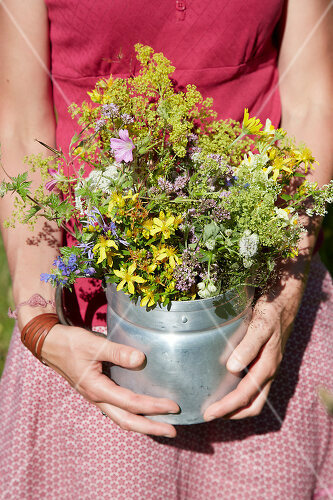 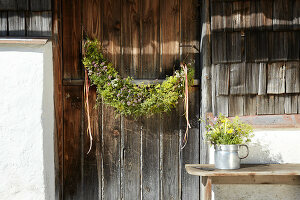 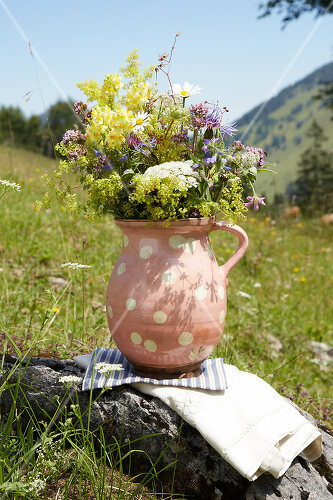 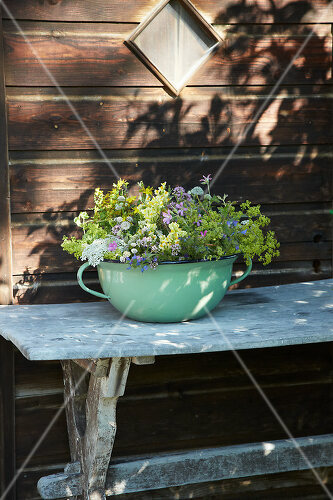 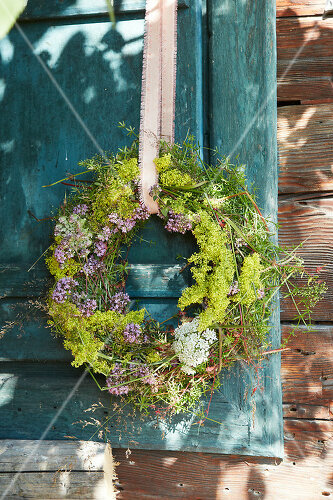 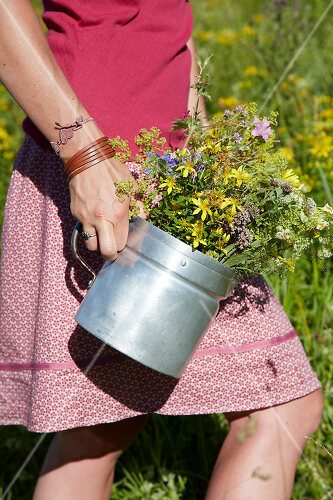 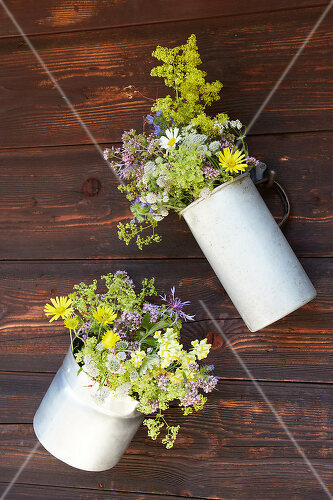 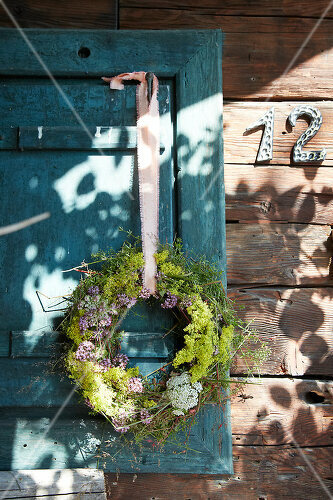 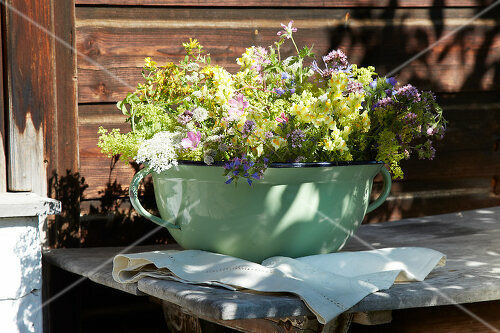 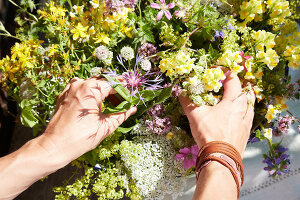 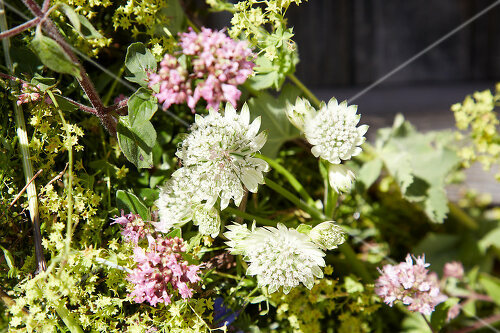 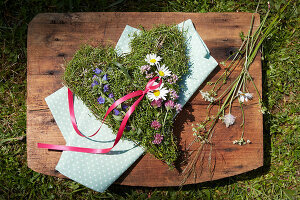 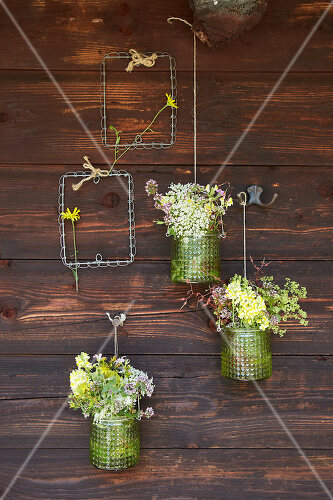 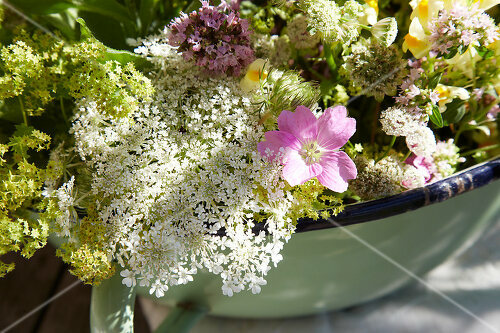 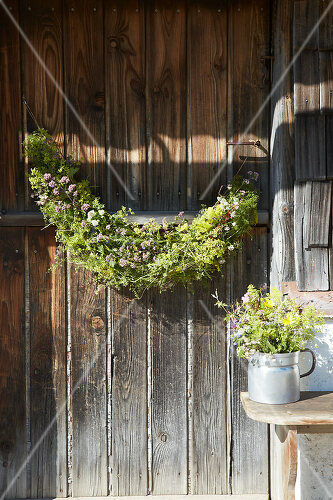 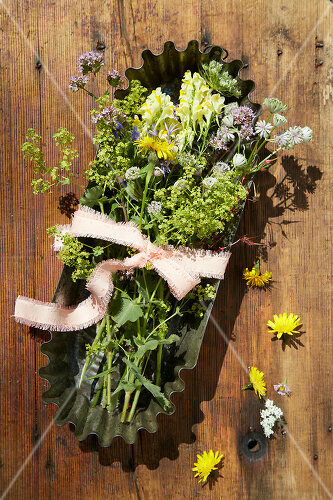 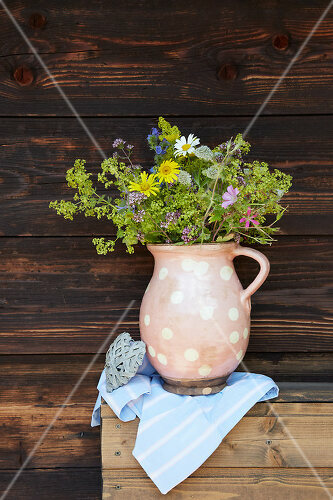 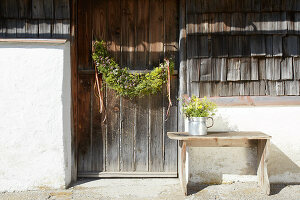 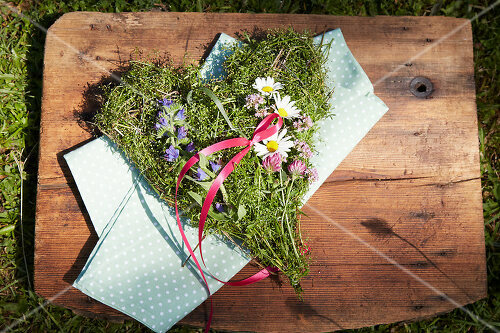 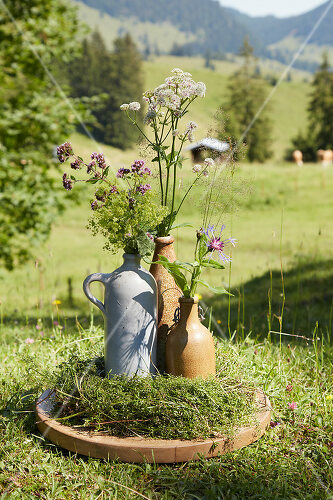 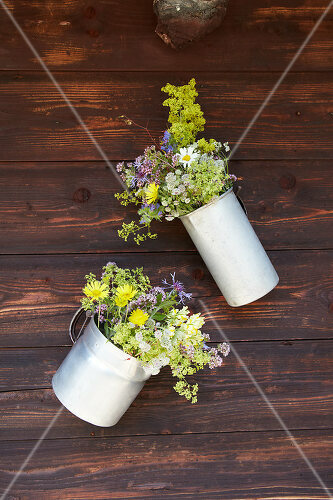 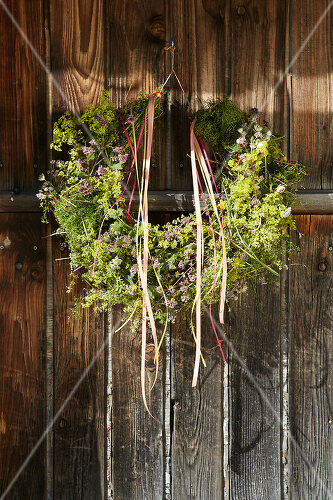 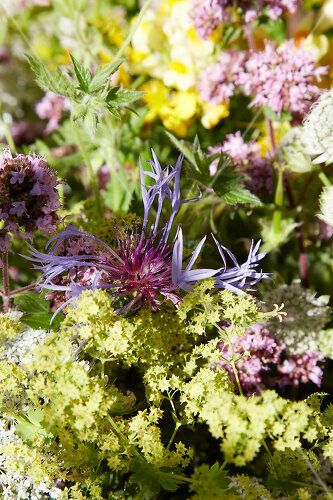 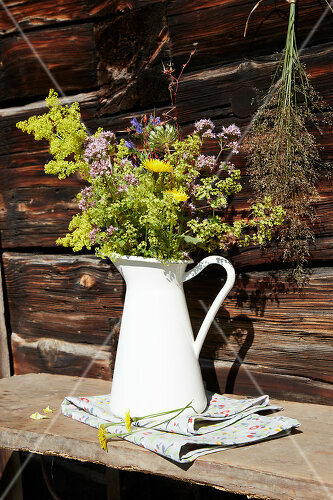 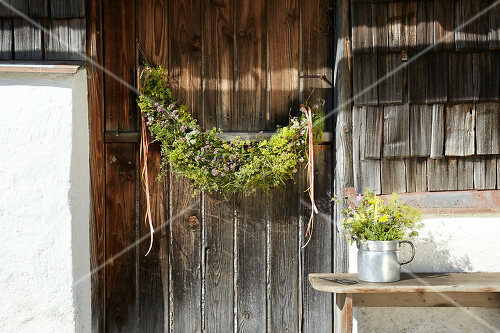 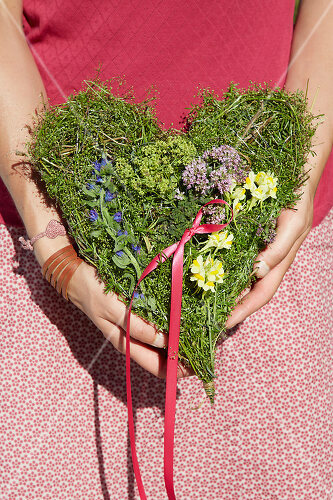 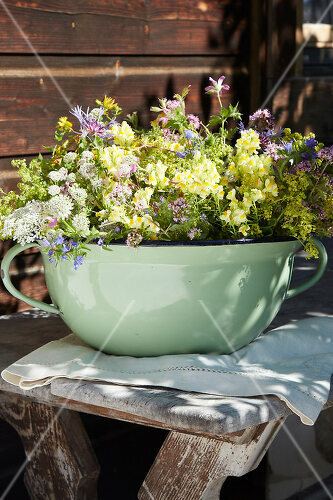 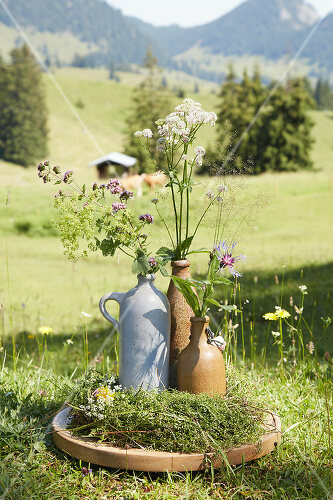 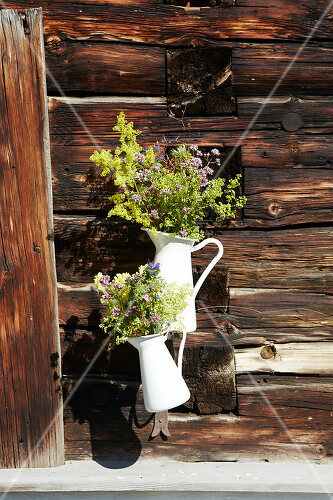 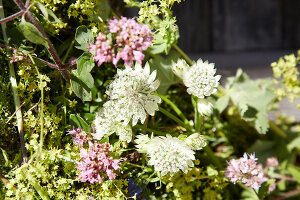 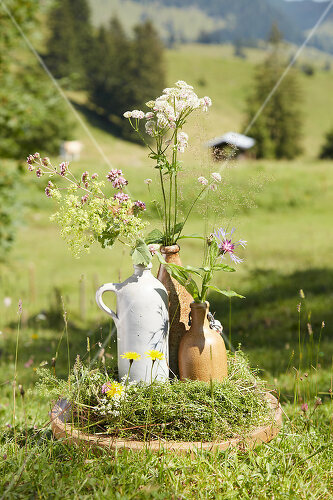 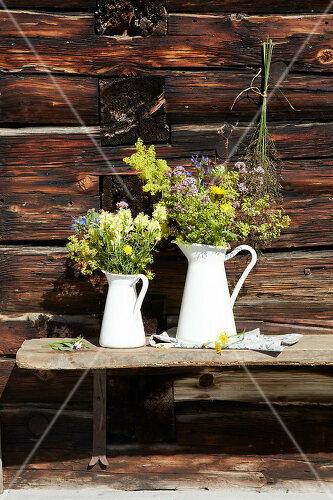 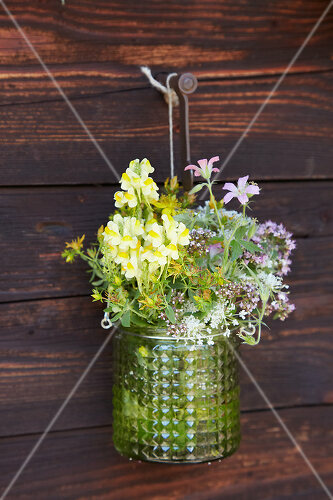 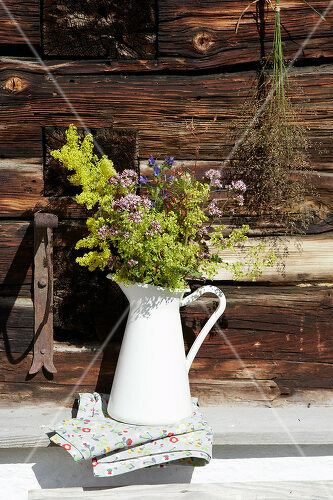 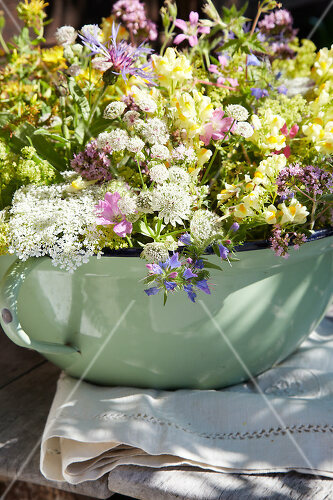 Often times, the nicest displays are handmade, using wild flowers found in blossoming fields and meadows. 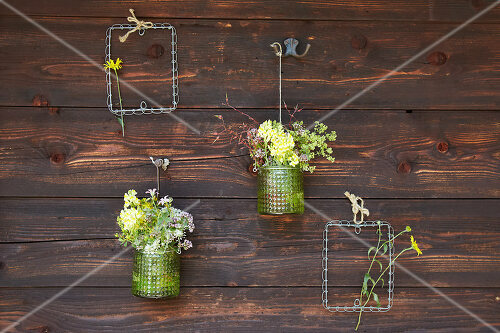 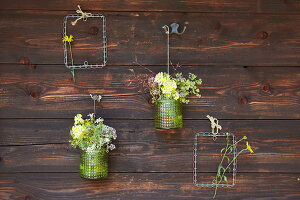 Don't be afraid to pick some on your next walk and make your very own display!